Karlax's full name is Arif Karlankus and he was born 23rd October 1992 in Cyprus Kyrenia. 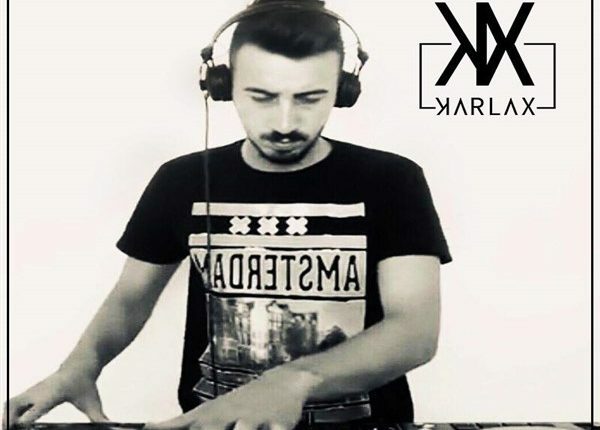 In secondary school he had an interest in Turkish, english rock music and towards the end if his school life he became very interested in electronic music due to the fact that he was working as a waiter in clubs part time. The song that caught his attention to electronic music the most was Afrojack cant stop me. 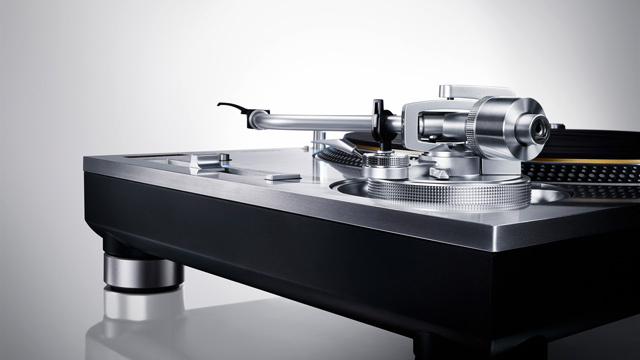 Technics SL-1200 DJ Turntables Are Back! © 2019 Djsline. All Rights Reserved.